It&apos;s a good thing Frank Valentini is excellent at managing General Hospital&apos;s budget, otherwise ABC&apos;s last remaining soap might have gone broke from buying Kleenex for the character of Sam McCall (Kelly Monaco)! Sam hasn&apos;t had many opportunities to turn on the water works lately. She&apos;s too busy being happy with Dr. Silas Clay (Michael Easton), but if and when she learns Robin (Kimberly McCullough) is off trying to save Jason, Port Charles, New York will once again be under a flood warning. Allen Leech&apos;s Tom Branson is Downton Abbey&apos;s stoic former chauffer-turned-in-law. 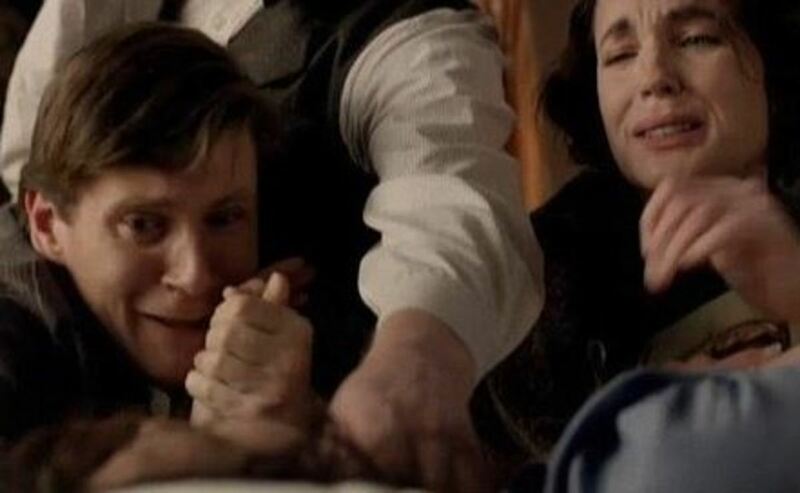 However, while watching his beloved Lady Sybil (Jessica Brown Findlay) die in child birth, he showcased the ability to deliver quite the Ugly Cry. 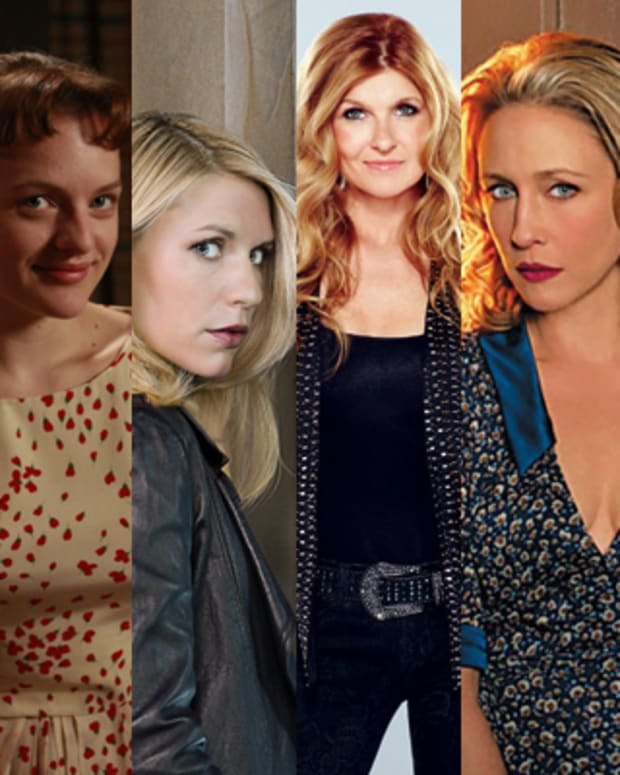 We know a soap opera pedigree when we see it. Nashville&apos;sHayden Panettiere honed her crying craft on daytime soaps One Life to Live and Guiding Light. 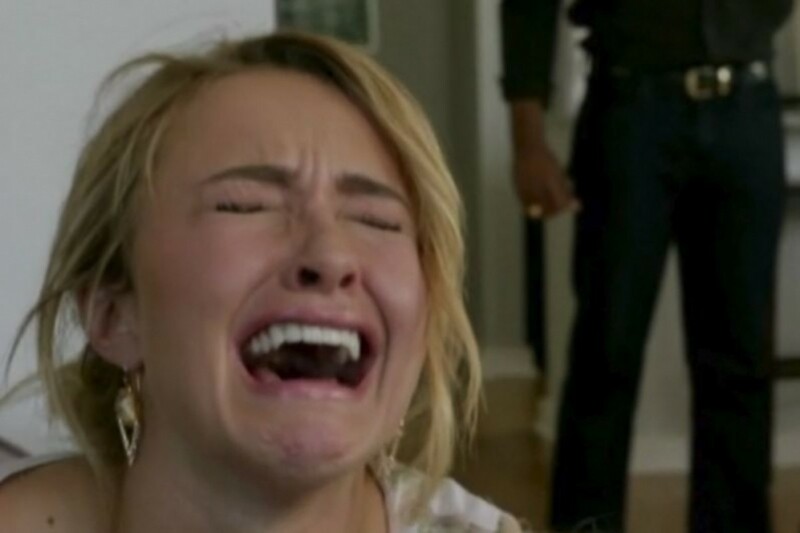 On Nashville, Juliette Barnes cries and whines about everything. Whether it&apos;s her addict mom, her latest guy or a mess of her own making, Panettiere does the angry, tortured cry like a true soap starlet is trained to do. 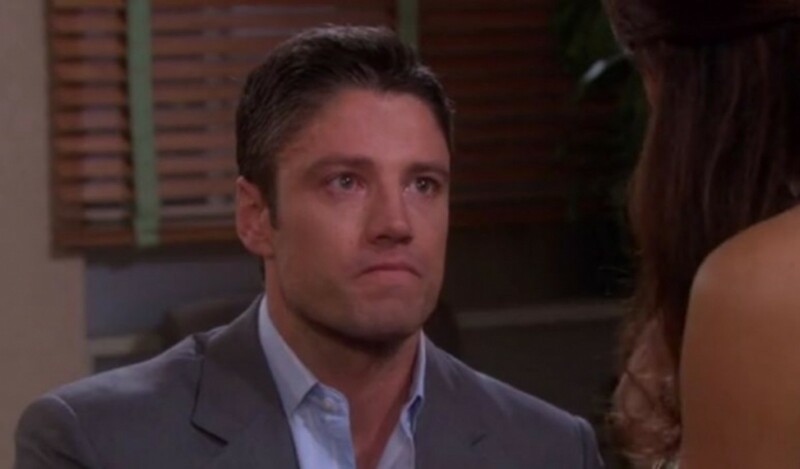 Days of Our Lives&apos; James Scott may be tall and slender, but he&apos;s no lightweight when it comes to shedding a tear. His character EJ DiMera has been known to have more than the occasional Ugly Cry, usually involving Samantha Brady (Alison Sweeney). Before Claire Danes played troubled CIA Agent Carrie Mathison on Homeland, she perfected her signature "chin quiver/face crumble combo" as angsty teen Angela Chase on My So-Called Life. Want to see Danes in action? 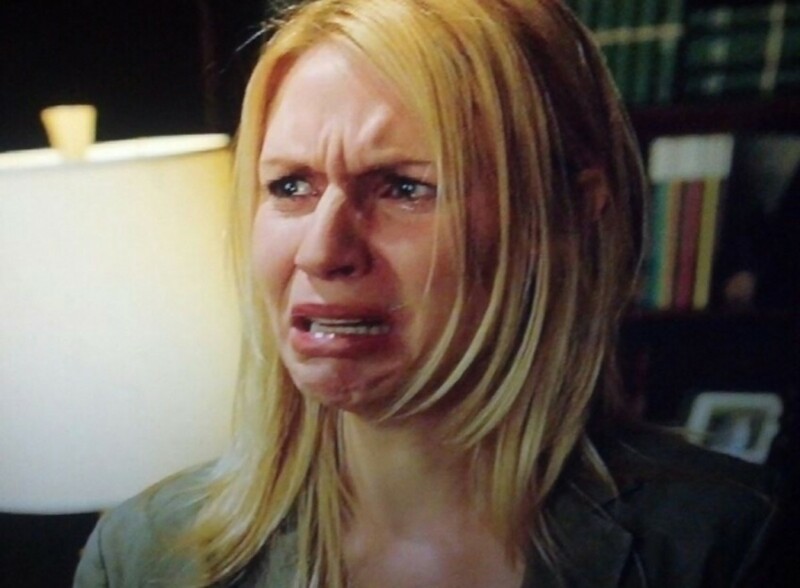 Google: "Carry Mathison Cry Face". Katherine Kelly Lang is one of several Bell soap blondes who knows her way around a good tearjerker moment. As Brooke Logan Forrester on The Bold and the Beautiful, Lang can cry at the drop of a proposal, or a corporate takeover. We aren&apos;t talking about delicate little tears or sniffles. We&apos;re talking enough h20 to solve California&apos;s drought problem! 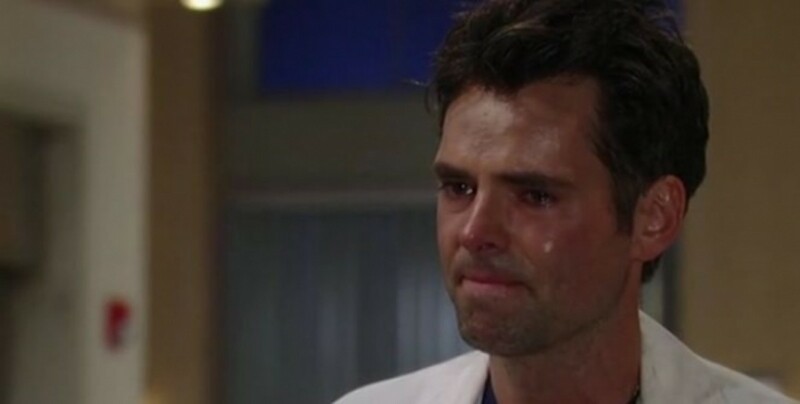 General Hospital&apos;sJason Thompson (Patrick) is a master crier. Dr. Patrick Drake weeps painful tears over not-quite-dead wives and ill offspring alikes. 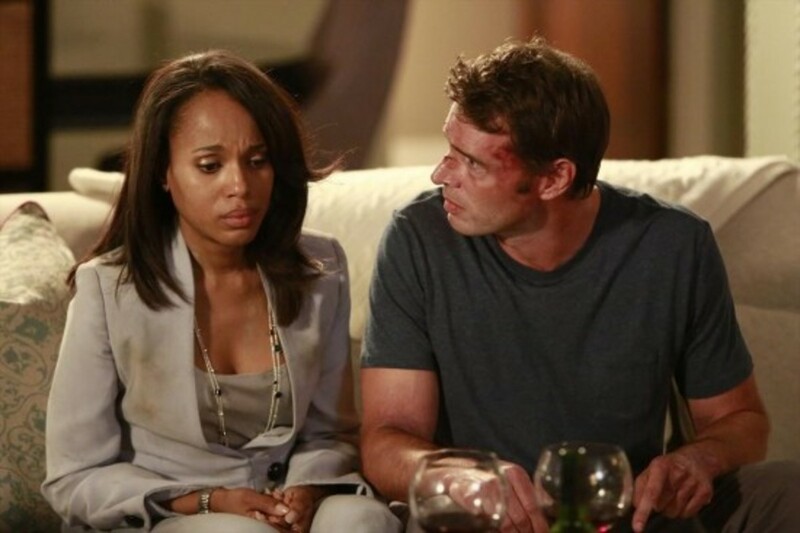 For a tough political fixer, Olivia Pope (Kerry Washington) sure does cry a lot on Scandal. Most of her tears are due to her heartbreaking relationship with President Fitzgerald Grant III, (Tony Goldwyn), or her awful parents. With expert eye flutterer and lip quiverer Washington in the role, Liv makes each tear count. When The Young and the Restless needs someone to cry on cue,Melody Thomas Scott is the go-to gusher! If Nikki Newman isn&apos;t crying because she&apos;s drunk—or due to learning she had a child with a crazed cult leader—it&apos;s her 1,000,000th break-up with Victor (Eric Braeden) that causes those tear stains on her Chinchilla coats. No matter what the situation is, you can always count on Genie Francis to throw down with a tissue box and deliver a monster Ugly Cry. General Hospital&apos;s tortured Laura Spencer had some fun times, but when the drama came, i.e. believing Lucky (Jonathan Jackson) burned to death in a house fire, so did those Francis&apos; tears. The Bold and the Beautiful&apos;s Heather Tom should come with an on screen warning sign: "Watching Katie Logan Will Result in Tears." Before you realize what&apos;s happening, you&apos;re crying right along with the long-suffering Logan sister. 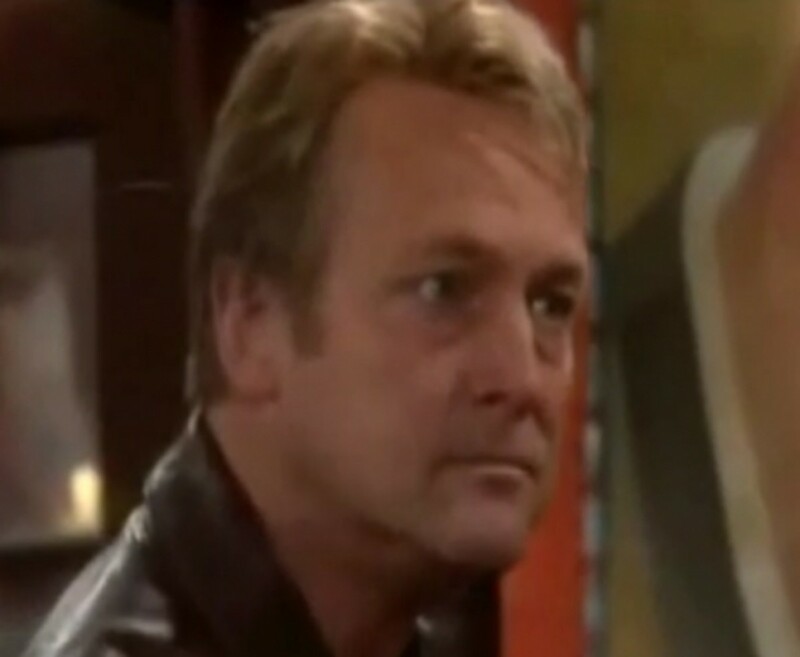 When it comes to The Young and the Restless&apos;Doug Davidson (Paul) and crying, do we really need to say anything more than "RICKY?!" Davidson cried and snotted his way to a Daytime Emmy, as Paul dealt with his sociopath of a son. Watching Davidson unleash the floodgates can be quite the emotional workout. Y&R viewers may require a massage and a cocktail afterwards! 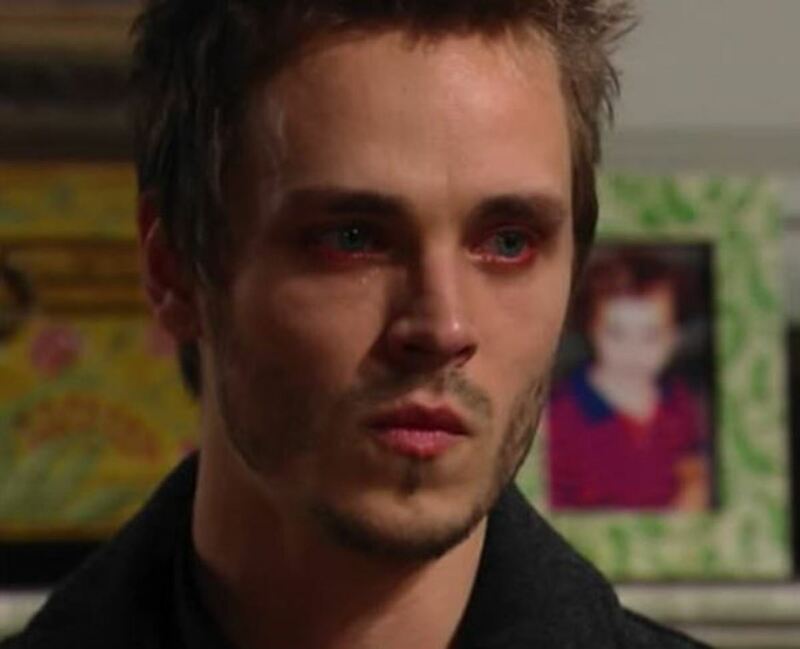 There would be no waters off the docks of Port Charles, New York on General Hospital, if not for Jonathan Jackson&apos;s weepy, multiple Daytime Emmy-award-winning portrayal of Lucky Spencer. Lucky grieved the loss of an adopted son, battled drug addiction and faced his true love sleeping with his brother, all with plenty of blubbering. Jackson doesn&apos;t cry nearly as much as country crooner Avery on Nashville, but the Music City better take out extra flood insurance just in case.